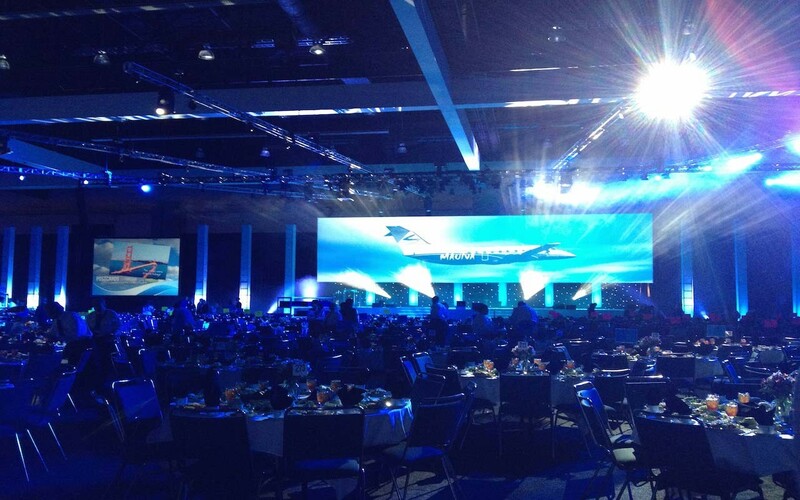 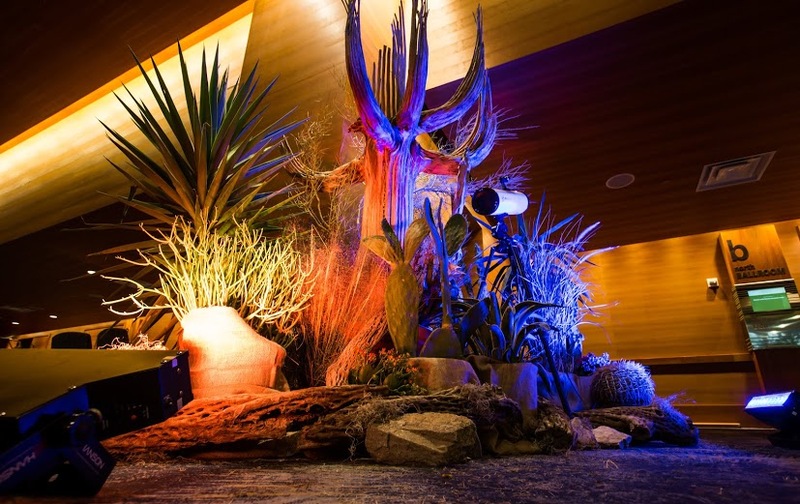 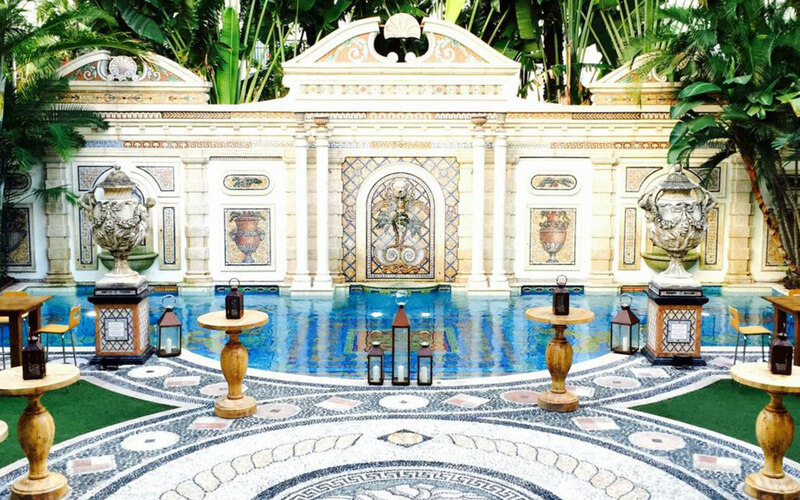 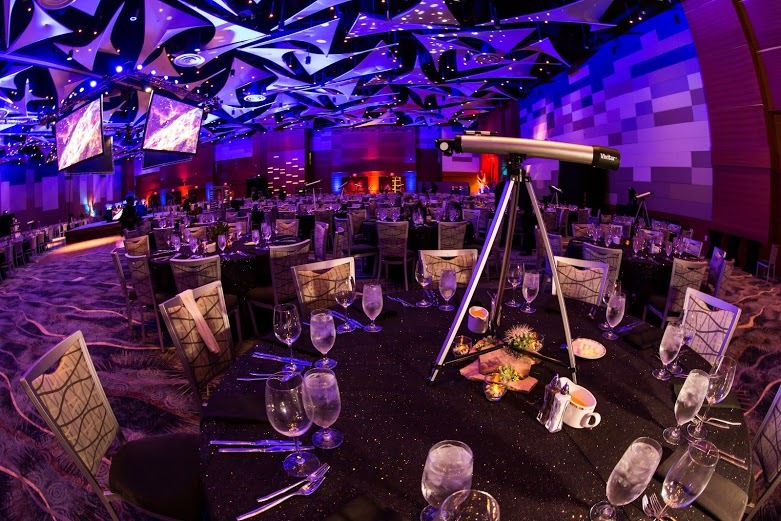 Our longtime clients love theming their annual conference receptions around the host city, in this case it was Phoenix, Arizona. 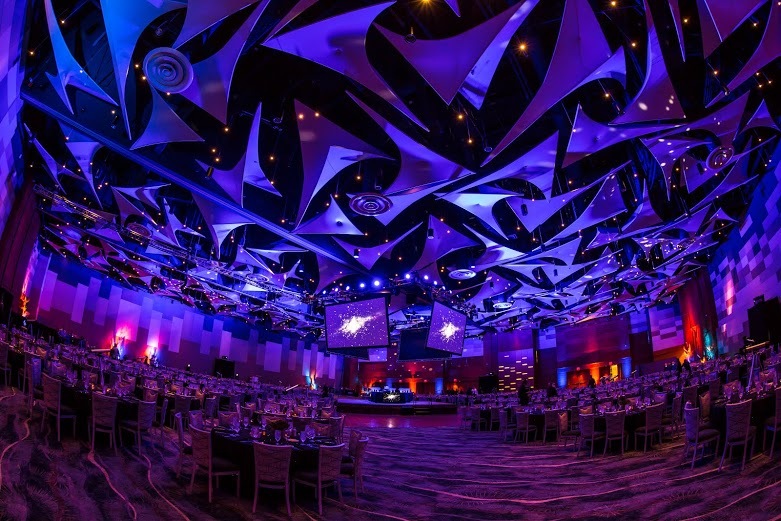 Inspired by Phoenix’s natural beauty, we used the existing spandex sails of the Phoenix Convention Center as a blank canvas to project a canopy of stars for this Under the Desert Stars event. 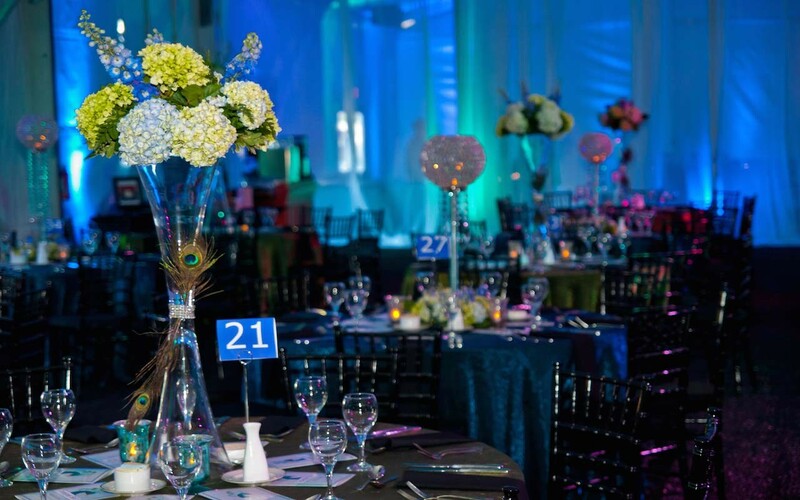 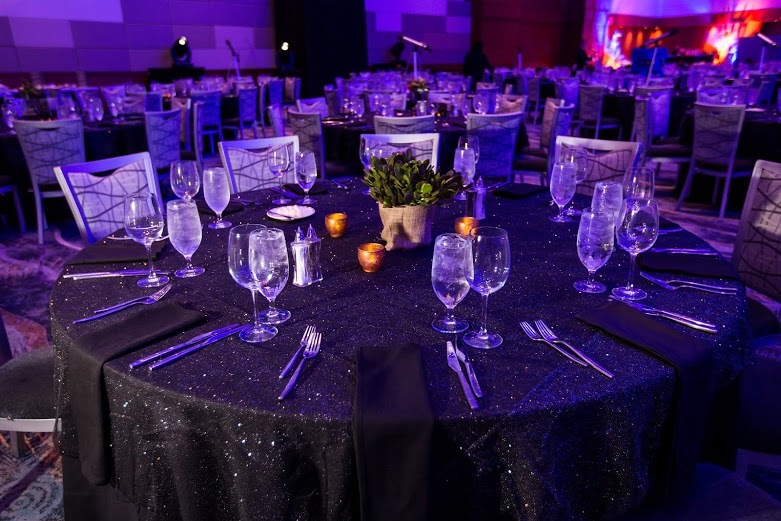 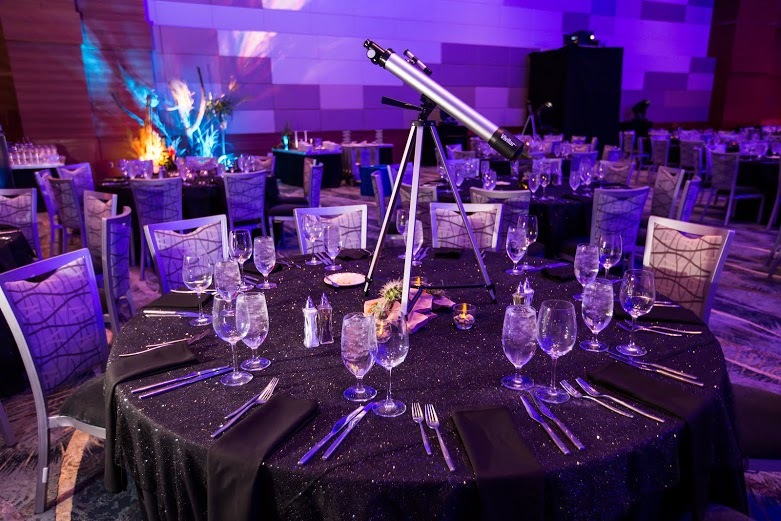 The tables were adorned with telescopes and lush succulents set atop natural stones, while the perimeter was marked by tall, saguaro cacti and desert foliage vignettes. 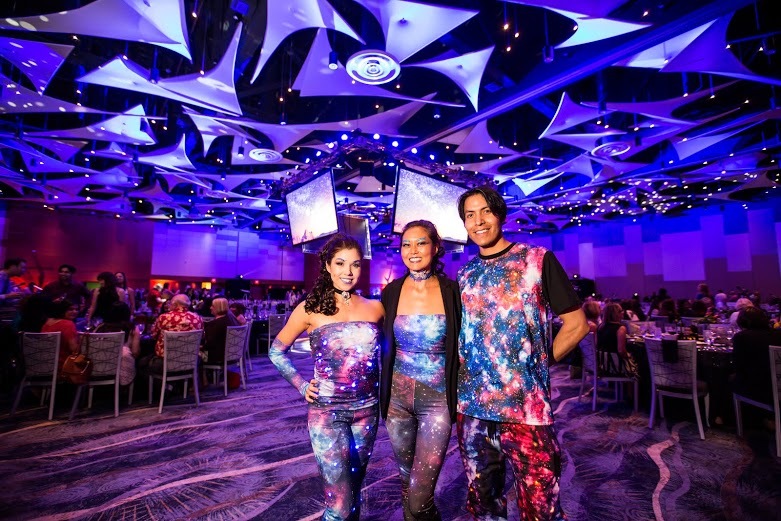 Attendees enjoyed temporary constellation tattoos and a “What’s Your Sign?” photo booth experience. 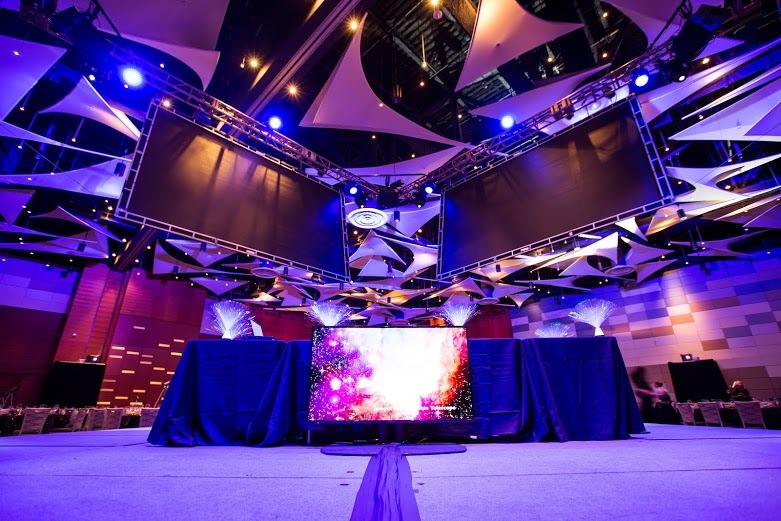 We placed the DJ on a stage in the center of the room surrounded by 4 dance floors, where they happily danced the night away!